Extensions to form larger ground floor, complete new roof construction to form 4 bedrooms and 2 bathrooms. Complete new roof structure to form a bedroom and ensuite. Kitchen, lounge, bedroom & bathroom extension. Sun room, utility & bedroom extension. 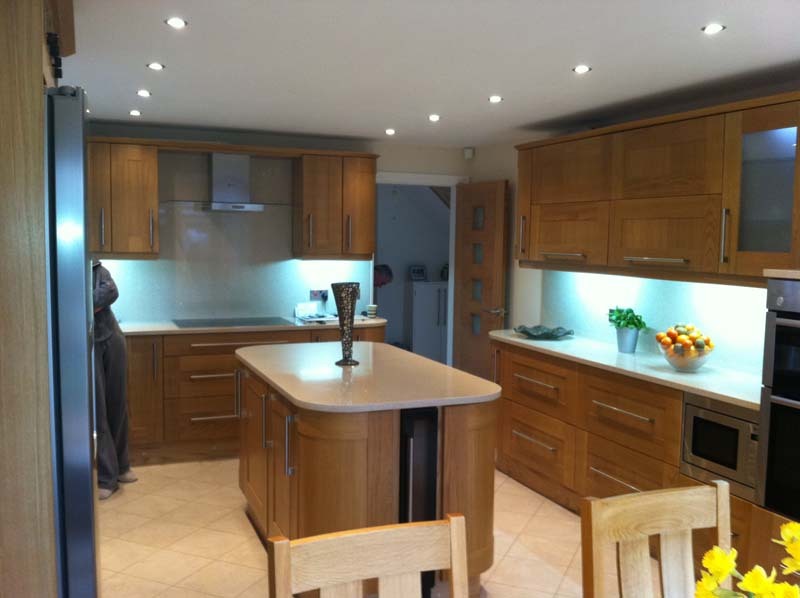 Dining room and kitchen extension. Living room, bathroom, utility, ensuite and bedroom extension. PVCU porch, new windows and PVCU roofline. 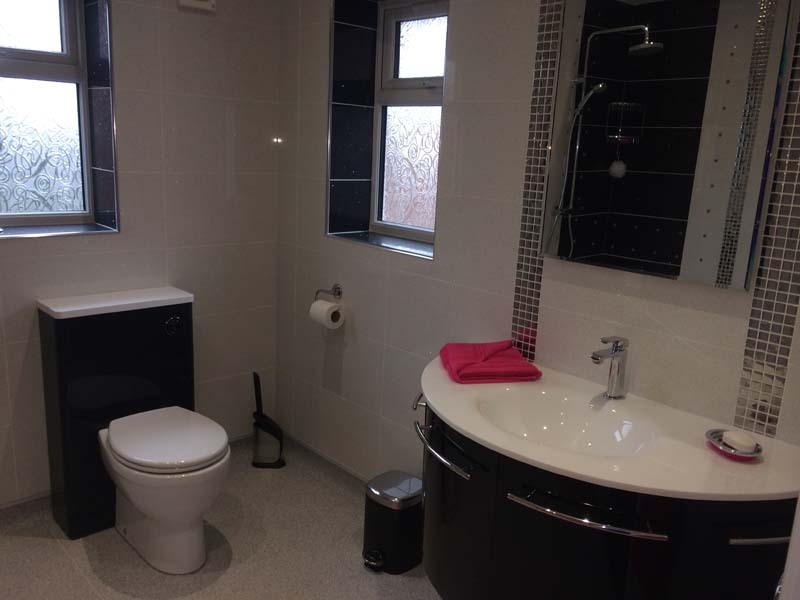 Bedroom, bathroom and utility room extension. Kitchen, Garage, Bedroom and Ensuite Extension. 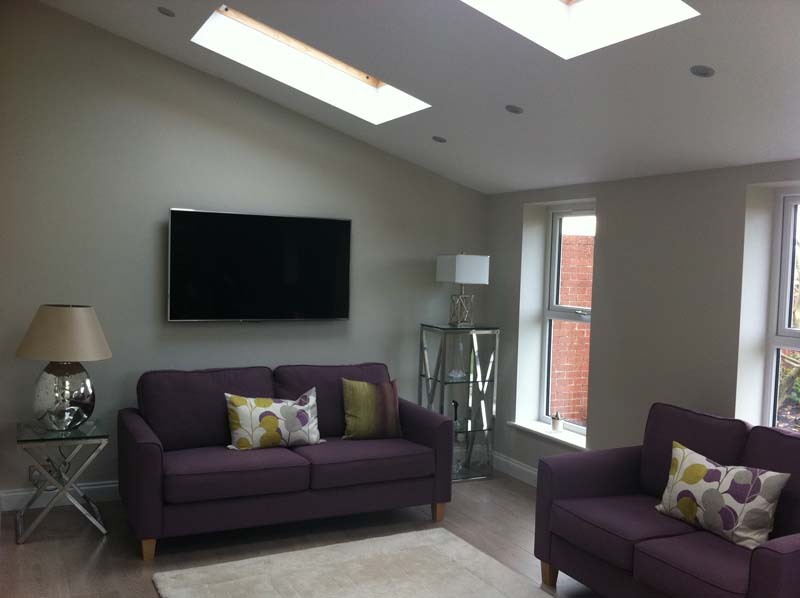 Loft conversion, extension and complete refurbishment to bungalow. Complete removal of external cavity wall and installation of steel beam and posts. Kitchen, utility and dining room extension. Demolition of conservatory to sun room extension. Kitchen, utility and family room extension. New build double garage and conversion of existing garage to play room. Bathroom, kitchen, office and utility extension. Bedroom, bathroom, garage and office extension. PVCU porch, canopy and bay window. New windows and PVCU roofline. Garage, kitchen, bedroom, bathroom and study extension. Built up over existing garage to form bedroom and bathroom extension. Extension to form living room, bedroom, bathroom, kitchen, utility and garage. Complete refurbishment of existing house. 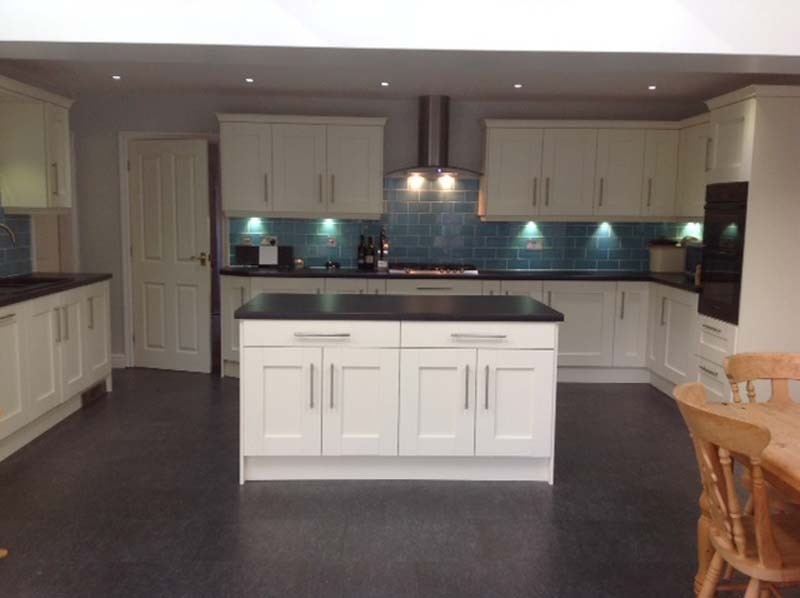 Built up over existing kitchen to form two bedrooms, one bathroom and conservatory extension. Extension to form bedroom, bathroom and kitchen. 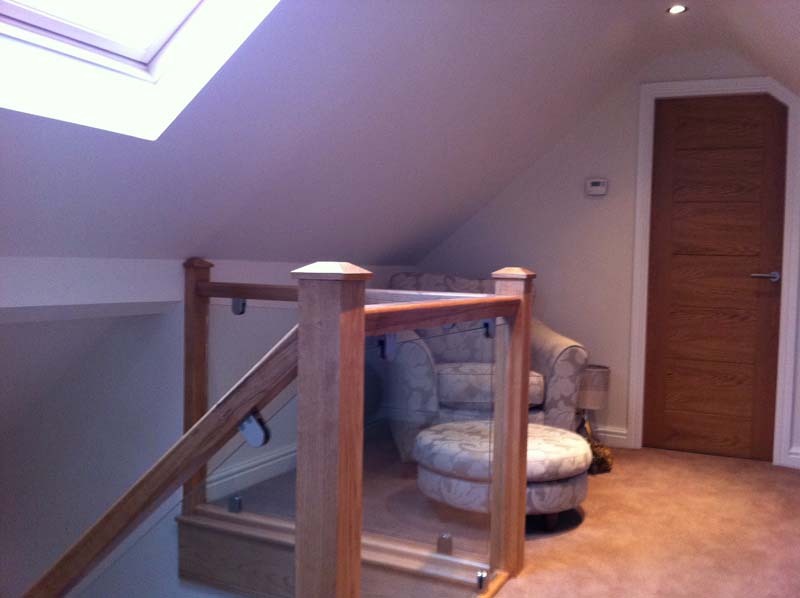 Loft conversion with dormer to form bedroom, bathroom extension and downstairs alterations. 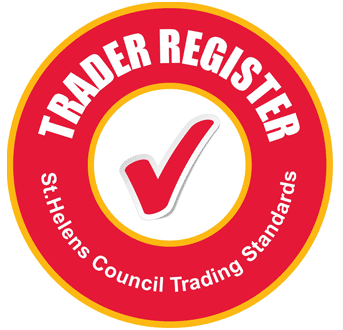 Complete new roof construction built to double storey at rear to form three additional bedrooms, bathroom, ensuite and study extension.